On December 30th, I will be publishing my Top Ten Films of 2016 list over at Why So Blu?. I will post it here at a later date as well. 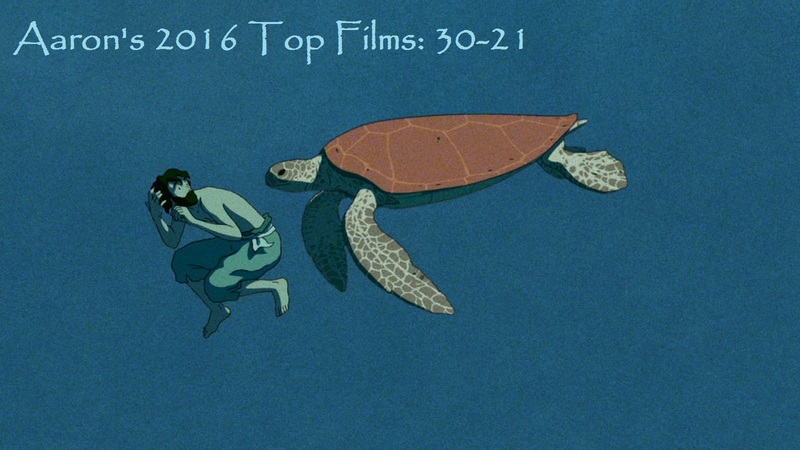 Leading up to the Top Ten, though, I will be posting a number of lists reflecting my thoughts on the many films from this year. 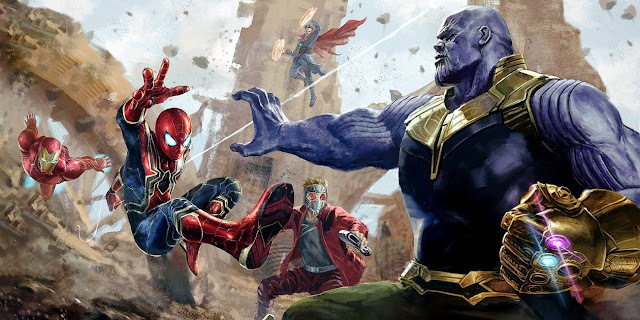 The following post features my Top 30 through 21 favorites. As usual, I am always pleased with how these runner-up lists essentially look like a great top ten list of their own. Thought these picks may not have been in my Top Ten, I still really appreciated what they had to offer. So here is the first batch of my favorites from 2016 (with links to the reviews for each when available). Queen of Katwe is both a great Disney sports film and an interesting look at culture through the eyes of those directly involved. 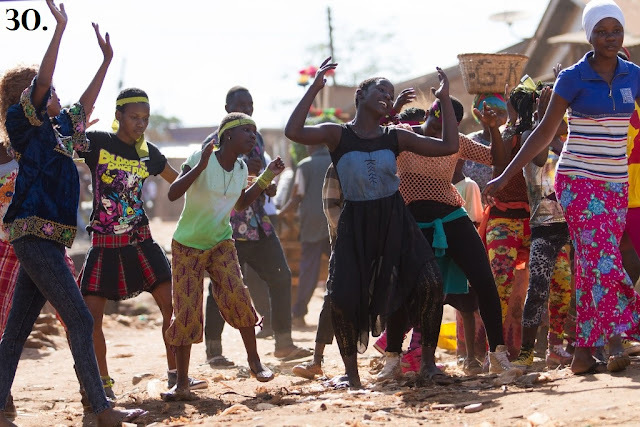 It follows a familiar winning formula without involving the typical white audience surrogate and doesn't shy too far away from the troubling sides of life in this small African village. All of that and the film makes chess colorful and exciting. 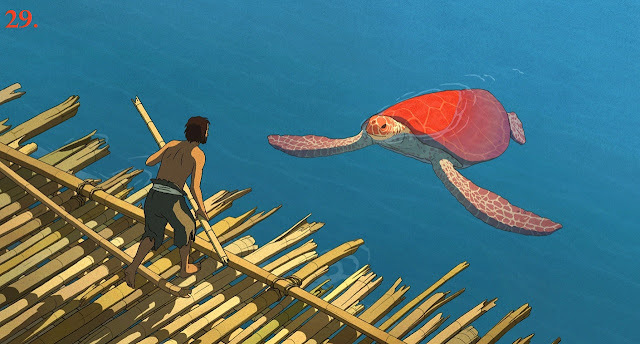 The Red Turtle was co-produced by Studio Ghibli, which is fitting, given the combination of magical realism and genuine emotion that develops in this wonderfully animated feature. 10 Cloverfield Lane marked the debut of director Dan Trachtenberg and he delivered a tense, claustrophobic thriller that utilized his actors well, particularly John Goodman. The sense of efficiency only helped things further, as the gonzo third act was a fine way to bring this Cloverfield follow-up home. Fences was an outlet for Denzel Washington to continue to prove himself as a filmmaker. This also did not stop him from delivering a towering performance that would only be rivaled by Viola Davis. The two, along with the rest of the cast, play very well with August Wilson's dialogue. 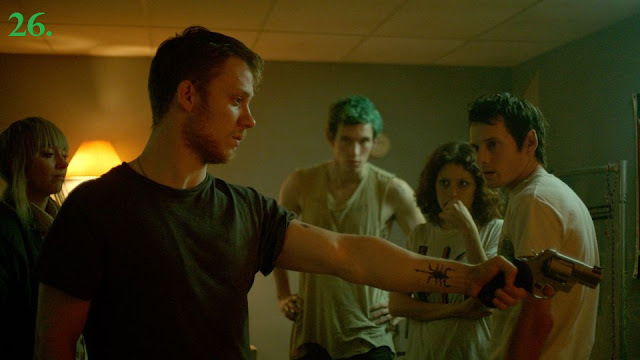 Green Room is the second of what I hope will be director Jeremy Saulnier's three color thriller trilogy (Blue Ruin was part one). This story of a punk rock band versus neo-Nazis tells a tight story executed incredibly well on a technical level. It's enough to make it a darkly comedic thriller that's easy to revisit. 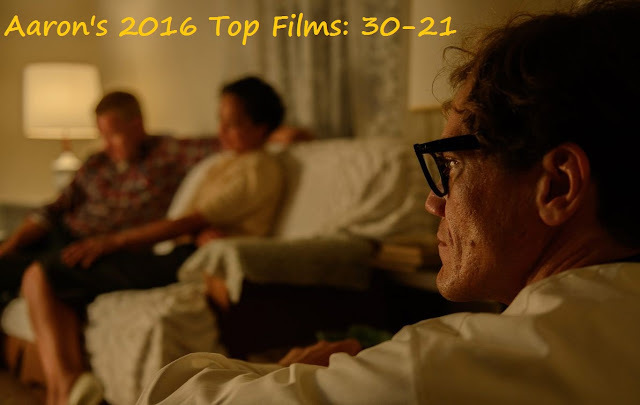 Loving is the second of two Jeff Nichols films to arrive in theaters this year and continued proof of how strong a director he is. This film that recounts the true story that led to the U.S. Supreme Court invalidating ridiculous laws prohibiting interracial marriage. It seems like an Oscar-bait story. 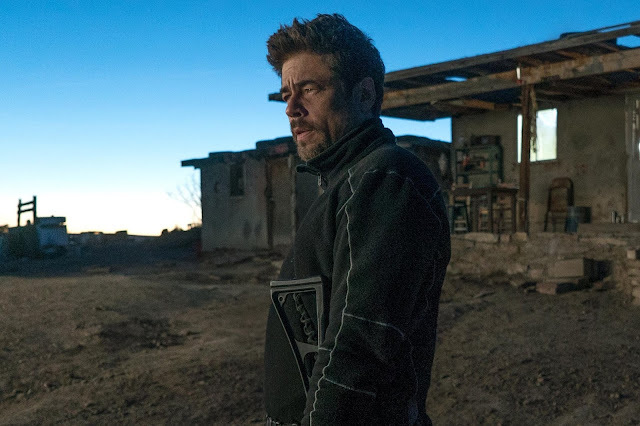 However, in Nichols hands, the film underplays the bigger moments and relies more on the power of quiet performances. A Monster Calls is an emotional story about dealing with the inevitable. Director J.A. 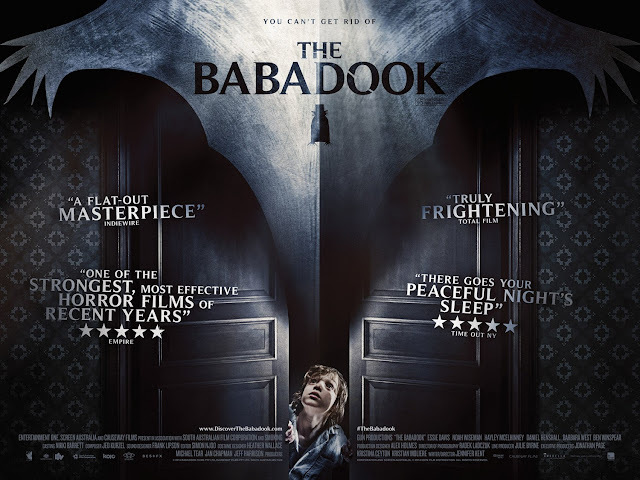 Bayona does a terrific job of bringing the Patrick Ness novel to the big screen, as he handles the drama and the spectacle quite well, including a few wonderfully animated segments. Not hurting at all is the presence of Liam Neeson as a giant tree monster. Shin Godzilla (or Godzilla: Resurgence) was a thrilling return to Toho's version of this franchise. Mixing this classic movie monster with a wonderfully satirical take on bureaucratic policy, the film is a bit long, but a blast to watch. 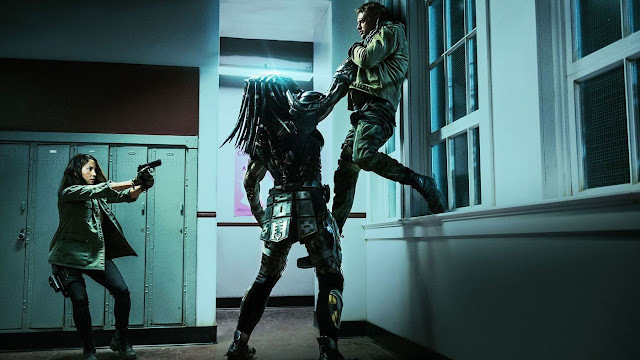 And if humorous office politics don't sound fun, well just wait for one of the film's major Godzilla battles, which rivals many of the best monster movie action sequences out there. Hidden Figures is exactly the kind of film I needed in a troubling year. 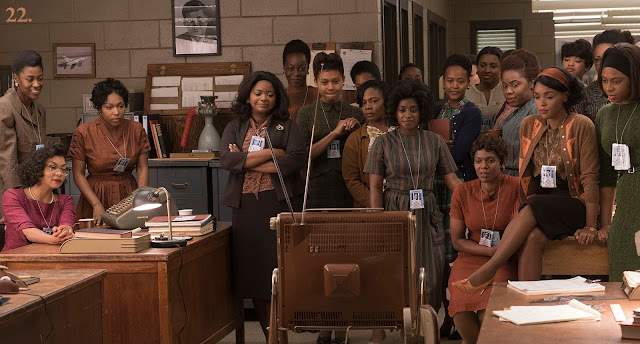 It dramatizes a true story about the many black women mathematicians who helped America during the Space Race. Despite some familiar story beats, the film shows us characters we can root for because of how intelligent, patient and respectful they are at a time when segregation continued to hinder true progress. The Witch was stunning for a variety of reasons. but my admiration largely comes from the dedication found in this cast. Taking on the daunting task of speaking in historically accurate English could not have been easy, but that didn't stop this film from having terrific performances. 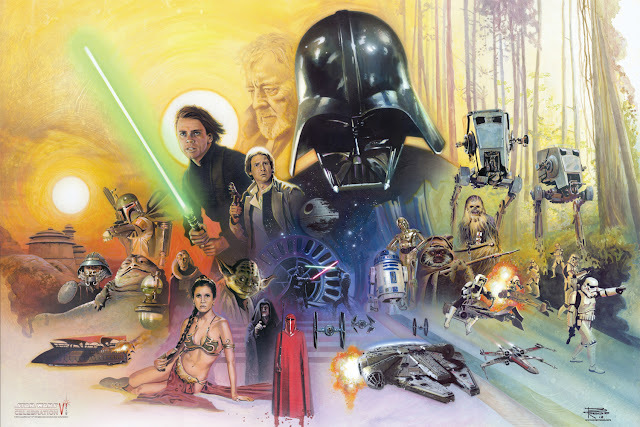 All of that and the film also features an incredible sense of atmosphere and a story that doesn't let anyone off easy. Stay tuned for the continuation of this list, in addition to disappointments, surprises, shout outs and more throughout the week!